Collin Lyerla starts his third season as the head coach of the Forsyth Panthers softball program. Last years’ team had a good year with a 15-7 record overall with one of those losses in the district title game 5-3 to Crane. Key loses off of that team were Karissa Chambers, Dayva Cardwell, Ashley Ward and Kailea Transeau. The cupboard isn’t bare for Forsyth, though, as they return seven starters and eight letter winners. Kyndra Drake and Hope Borkenhagen are back for their senior years. Drake, an infielder (first-team all-conference), bats leadoff, plays short stop and is a vocal leader on the field. Drake has consistently put up solid numbers but broke out last year hitting .458 with a .607 OBP and stealing 25 bases in 21 games. Borkenhagen (second-team all-district Pitcher) is a team player who continues to improve in the circle and at the plate. 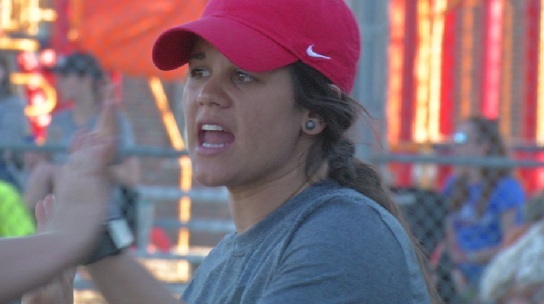 Her acceptance of the role of “whatever we need” attributed to the Lady Panthers’ success. She had a 5-2 record on the mound and filled at DP position when not pitching, batting .347 with 13 RBI. 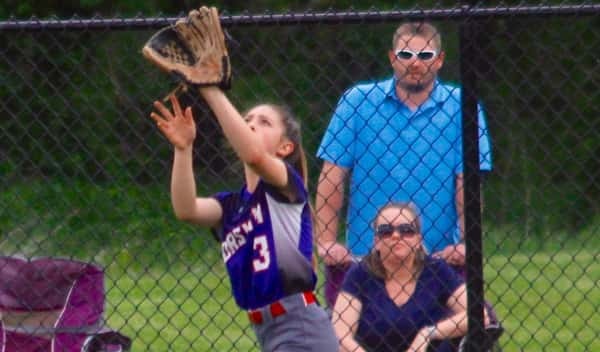 Emily Shipman was named first-team all-conference and SWCL Most Valuable Player. 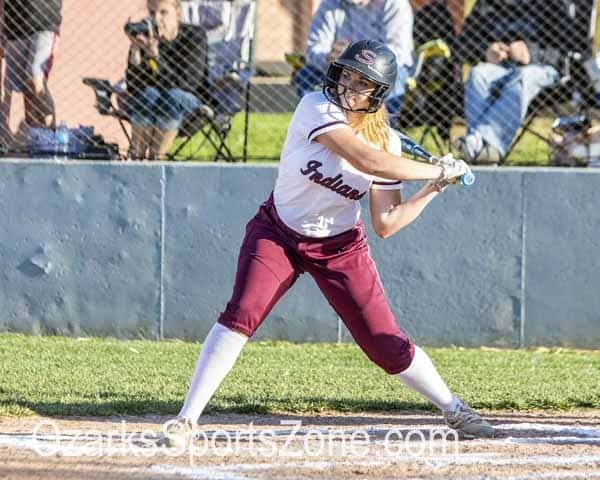 In 2018, Shipman put up a .581 BA with a slugging percentage of 1.108, and she had 42 runs batted in over 22 games played. Shipman is an exciting player to watch with all of the skills for the next level. 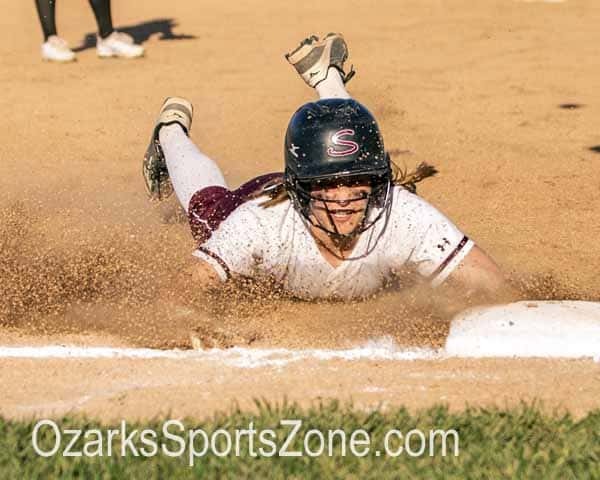 Offensively and defensively Shipman is one of the top players in the state. Shipman is also one of Forsyth’s leaders on and off the field. Abby Chamberlin, Abigail Newman and Kenlee Nuss round out the junior class and all have improved and will be looking to crack the varsity lineup. Forsyth returns two key sophomores in Katrina Drake and Rachel Essary. Essary is out to prove the last season is only the beginning of her high school career as she was named first-team all-conference. 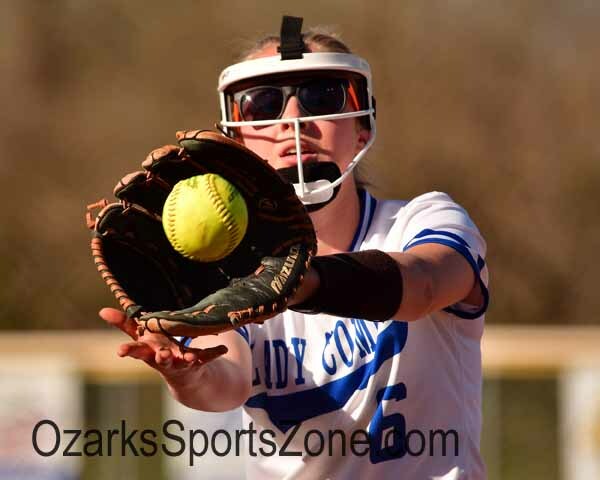 As a freshman last year she earned her place on the mound by putting up a 7-5 record against the some of the toughest teams in the state. 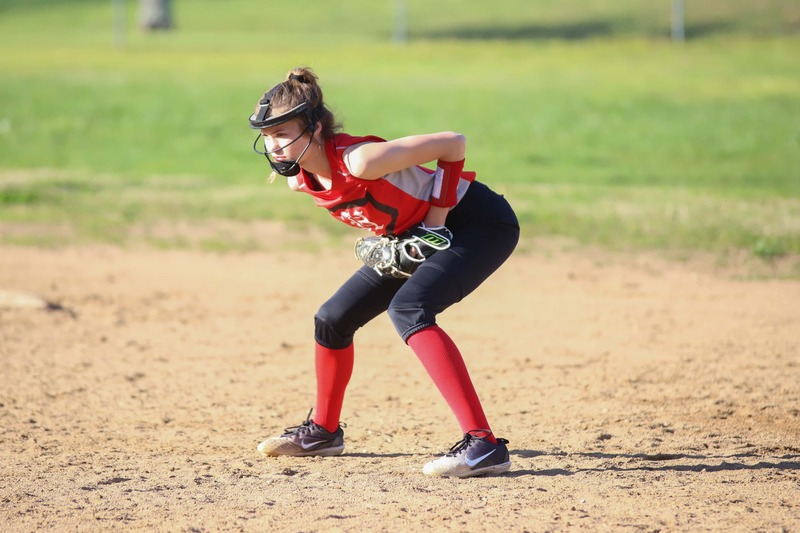 “Rachel is a full-time softball player who has committed to improving her game,” said Lyerla. “I am excited about seeing what this girl will do this year.” Essary proved to be no slouch at the plate as she hit .386. Cadence Swank and Kyleigh Kincaid were two other sophomores who started games for the Panthers last season. As a freshman, Swank played in 16 of 22 games with some success. She has worked on her game this off-season and returns this year looking to secure a permanent starting position. Kincaid is the fastest kid on the team. Her potential in all areas of her game and how she uses her speed is what has her coaches excited about the upcoming season. Other returning sophomores are: Sophie Hesketh, Mollie Hitchcock, Meadow Mardis, Olivia Storts, Morgan Blom, and Keelei Plummer. 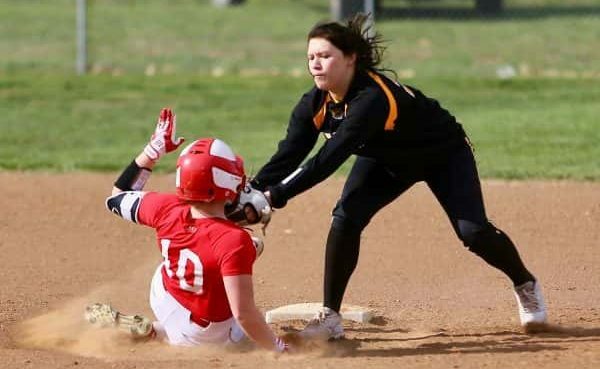 Much like last season, there will be many talented freshmen who have put in their time on traveling teams in preparation to wear a Panther softball jersey. This year Forsyth joins the Mid-Lakes Conference and looks to compete with some well-established softball programs for a Conference Title. “With the level of competition rising during the season,” said Lyerla, “I look for that to prepare us to make a deep run into the post-season.” The luxury of having so many girls on the possible roster makes the coaches optimistic and ready for the games to begin.